Check out all the spooky goodies I got in our Halloween Haul Video! 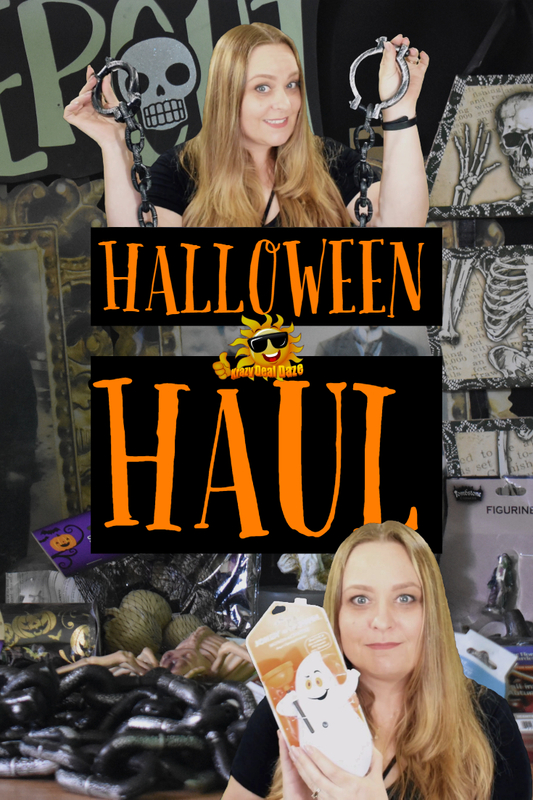 Welcome to this years Halloween Haul video! If there was anything of importance to know about myself it would be I LOVE, LOVE, LOVE, Halloween, and Fall is MY favorite Season. I’m so excited for all the upcoming craft projects that we have planned this year! Be sure to subscribe to our YouTube Channel, so you don't miss out on the upcoming tutorials and this year's Halloween Decor Tour! 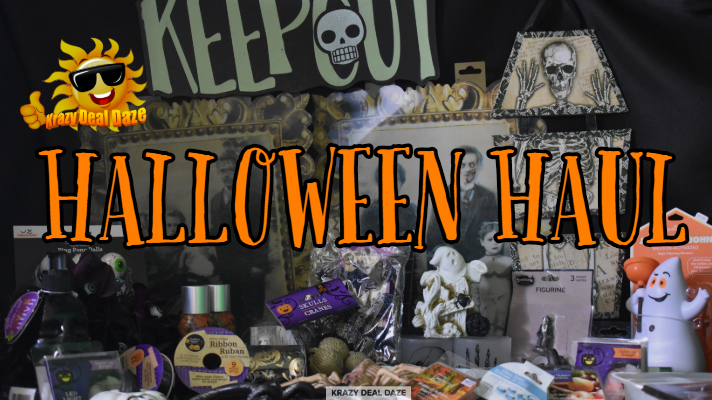 Thank you for stopping by and checking out our Halloween Haul! Which item in our haul did you like the most? Be sure to let us know in the comments below! Have a great day and Happy Haunting!! That's a great Halloween Haul. So many unique items! You got a lot of good stuff! I have always loved all of the Halloween merchandise people come up with. I need to show this video to my daughter! She is a Halloween fan! Maybe be she will find some ideas for our house decoration! Looks like you scored some pretty great things for this Halloween!! OMG I would say I am jealous! Our Mother is very strict with expenses, and we never shop for Halloween.